Apparently, there is (maybe?) some mutable threshold at the “alt-right” publication for Islamophobic comments, because some of her Breitbart colleagues told the news outlet that McHugh’s latest remarks are “appalling,” “terrible,” and “dumb.” Or maybe they just don’t like controversy, we don’t know. 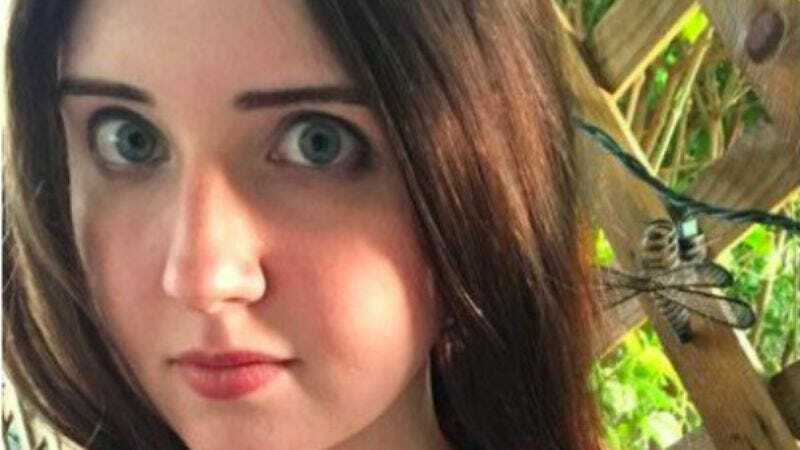 Anyway, according to CNN, Breitbart announced McHugh’s termination internally, but she took the matter to Twitter, complaining that “Breitbart News fired me for telling the truth about Islam and Muslim immigration,” noting that the president makes similarly bigoted comments, so why can’t she? Mostly though, McHugh’s been trying to wear her dismissal as a badge, suggesting that “leftist CNN” somehow pressured Breitbart into canning her. But she also appears to be quite aware of the realities of being unemployed and uninsured—she’s started a crowdfunding campaign to help her cover medical costs while she looks for work. Naturally, it seems to be totally lost on her that she’s looking to have her healthcare subsidized while opposing that on a national scale for far less privileged communities, but she is, again, just following Republican lawmakers’ example.